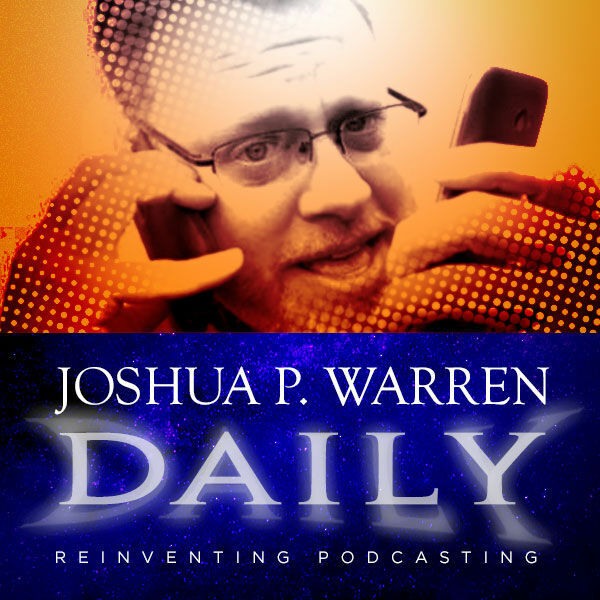 Joshua P. Warren Daily - Joshua P. Warren Daily: Breaking! New UFO Images from Puerto Rico! Joshua P. Warren Daily: Breaking! New UFO Images from Puerto Rico!